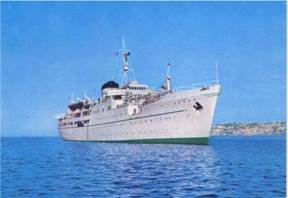 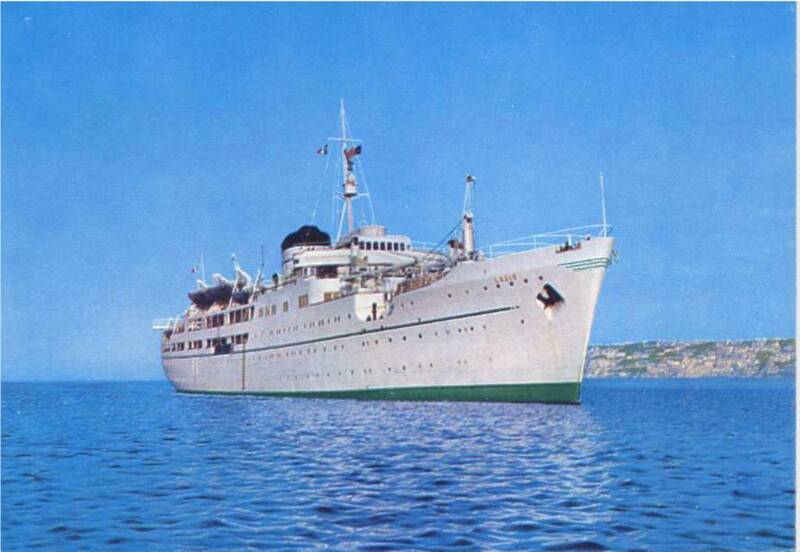 With the sister ships “Calabria” and “Sicilia” is one of the first Tirrenia’s post-war ships. These ships were built without a garage; anyway the evolution of shipping market led to the conversion in ro/ro ferries in 1967, with heavy works on both stern and superstructure, due to the increased passenger capacity and the ramp for vehicle access. The “Lazio” remained close than 30 years in Tirrenia fleet; anyway the delivery of “Poeti” class and the order for six new ferries of “Strada” class made her inadequate to the new needs of ferry market, and the company decided to put her on the market; the sisters “Calabria” and “Tirrenia” instead remained in Tirrenia fleet until their sale for scrap, in 1988. 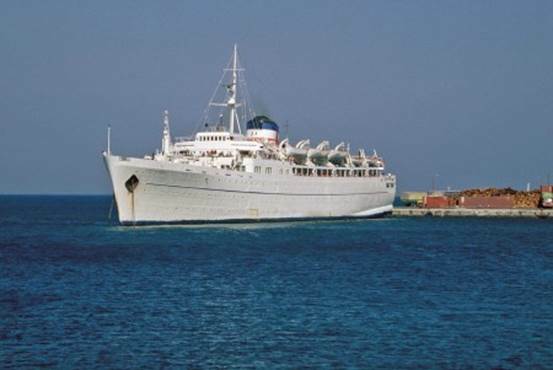 The ferry was bought by Greek interests; anyway she spend her first “post-Tirrenia” time linking Port Vendres, a French port, to Puerto de Alcudia, on Balearic islands; subsequently she served both Italy – Greece and Cyprus – Lebanon services until 1986, when she was bought by Agapitos Bros for their Brindisi – Corfu – Igoumenitsa – Patras service. The Agapitos adventure anyway came to an end in 1988, and the ferry, after the renaming, was alternatively deployed between Ancona and Kusadasi, round Cyprus and in Black Sea. 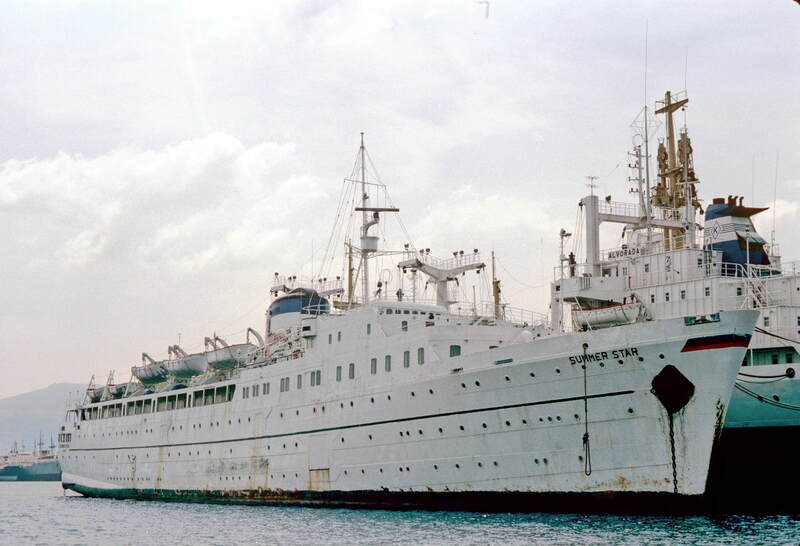 On that service, under the name “Avrasaya”, in 1996 was attacked by Chechen terrrorists. 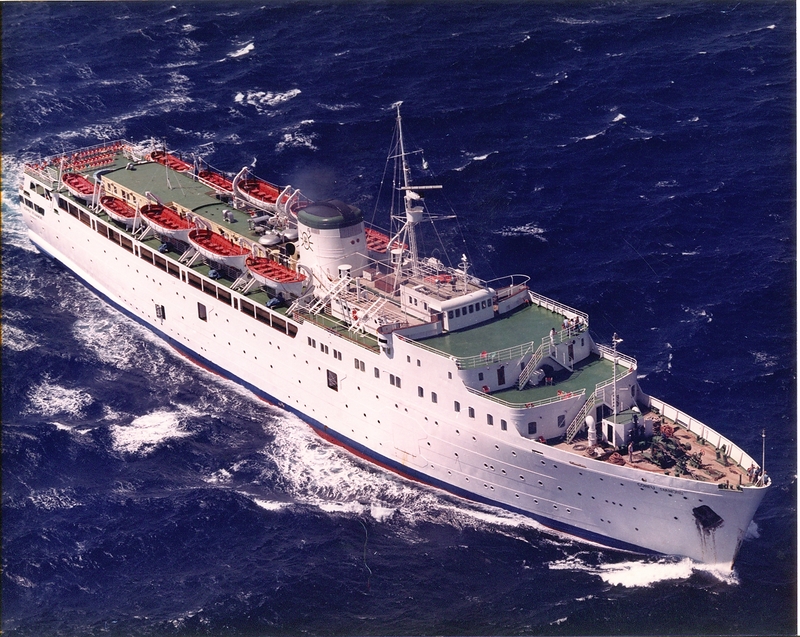 After two name changes, in 1997 was sold for scrap as the “Avrasaya I”.